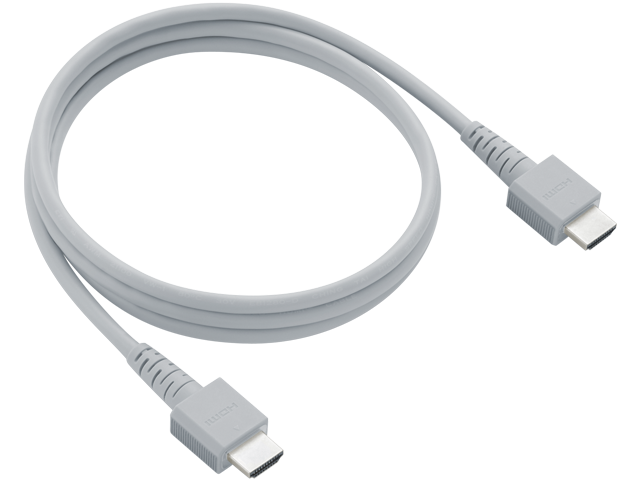 This is a replacement for the 6ft HDMI cable that is included with the Wii U™ console. It used to connect your Wii U to a television with an HDMI port. If video is not appearing on your television when trying to play a game we recommend following our troubleshooting steps before deciding on a replacement.